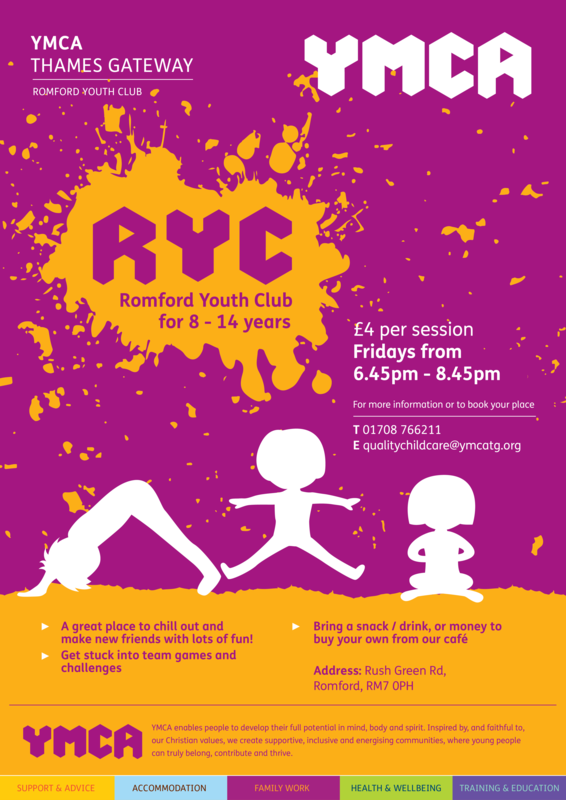 Our Romford Youth Club is for children aged 8-14 years and gives your child the chance to make new friends, develop physical, mental and social skills and most importantly, have lots of fun! The club takes place once a week (term time only) on Fridays from 6.45pm to 8.45pm. 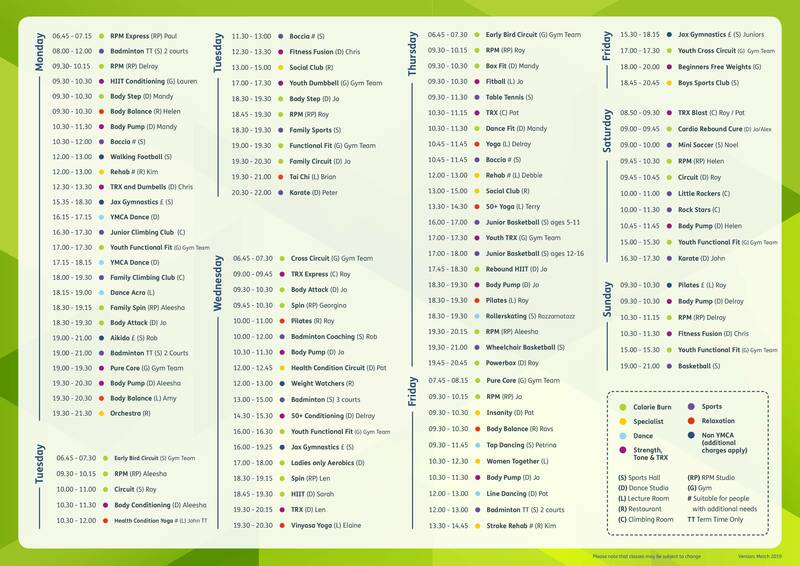 The club has two senior leaders, Darren and Michael who have both been volunteering at Romford for over 20 years and they jointly share responsibility for co-ordinating and delivering the club’s termly programme. The club is supported solely by volunteers, some of whom once attended the club as children! For more information please contact us on 01708 766211 or fill out the form below and a member of our team will get back to you as soon as possible.